Hyderabad-based ed-tech startup IndigoLearn said it has raised $135,000 (Rs 96 lakh at current exchange rate) in a follow-on round from angel investors. Angel investors based out of India and the United States participated in this round, including Vivek Subramanyam, ex-chief executive of Fintellix, and Girish Vyasamudri, vice-president and general manager, India, Tangoe, the firm said in a statement. The company has so far raised $265,000 (Rs 1.88 crore) from investors including the angel round it had announced in April 2018. 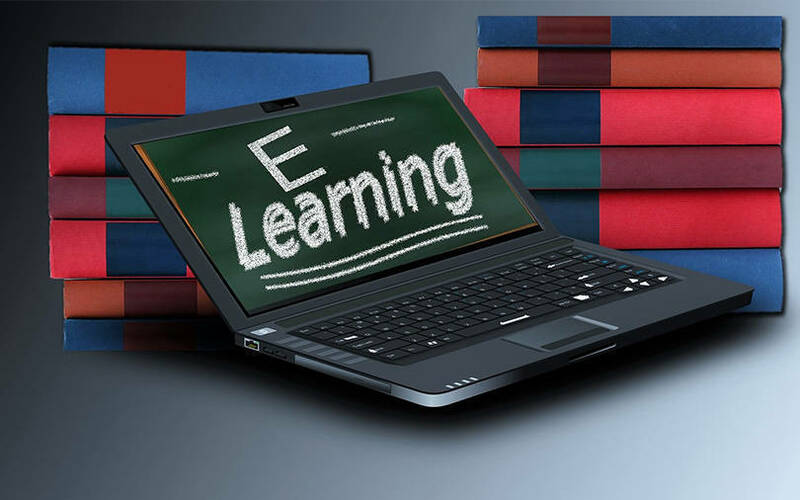 IndigoLearn provides e-learning solutions through byte-sized modules and visual content to students and professionals in accounting and finance. It has a visual effects team from Hyderabad-based Thunder Studios, which undertook movie projects like Baahubali. A significant portion of the current fundraising will be used to reach a wider audience across the country, followed by product development and technology, said IndigoLearn co-founders Suraj Lakhotia and Sarat Velumuri in the statement. We have made substantial investments in content development over the last one year; in the coming year, we will be launching modules for several new subjects across various courses which will help us reach a much wider audience, the co-founders added. IndigoLearn Edu Tech Pvt. Ltd was founded in 2017 by finance professional Sriram Somayajula; chartered accountants Sathya Raghu Mokkapati and Lakhotia; and BITS Pilani engineer Velumuri. BITS is Birla Institute of Technology and Science. Lakhotia’s prior stints include oil and gas company Bharat Petroleum and Singapore-based commodity trading company Trafigura. He also assists international students pursuing chartered accountancy in the United States and the United Kingdom through Astranti Financial. At IndigoLearn, he is the head of content. Velumuri, who heads technology and product development at the startup, earlier worked with software services firm Infosys, information technology consulting and software services firm Tetrasoft India, and mobile app development firm Kony Labs. Mokkapati, who is director and lead of faculty at IndigoLearn, has worked with PricewaterhouseCoopers and is an Aspen and Acumen fellow. According to the statement, IndigoLearn has launched over 700 hours of immersive visual content covering subjects primarily for students of CA Foundation and CA Inter till date. In the next one year, IndigoLearn is planning to launch modules for CA Final, global professional courses and classes XI & XII, the statement added. The company intends to scale up its student base to 100,000 over the next year on the back of funding and new product launches scheduled in the coming months. Since its inception, the company claims to have helped over 20,000 students across the country to prepare for their CA examinations. “Our e-learning modules have received tremendous response from the student community, especially in Tier-II towns. We have students in over 300 non-metro locations. There is a large amount of interest from students and parents in smaller towns, given their lack of access to high-quality content,” said Somayajula. In a recent deal in this space, ed-tech unicorn Byju's acquired US-based digital learning platform Osmo for $120 million (Rs 840 crore). In January, higher-education and career-growth platform Leverage Edu raised over $1 million (Rs 7 crore) in its pre-Series A round led by DSG Consumer Partners and Blume Ventures. Last week, Eruditus Learning Solutions Pte. Ltd, which offers executive learning programmes globally, raised $40 million (Rs 282 crore) in its Series C round.